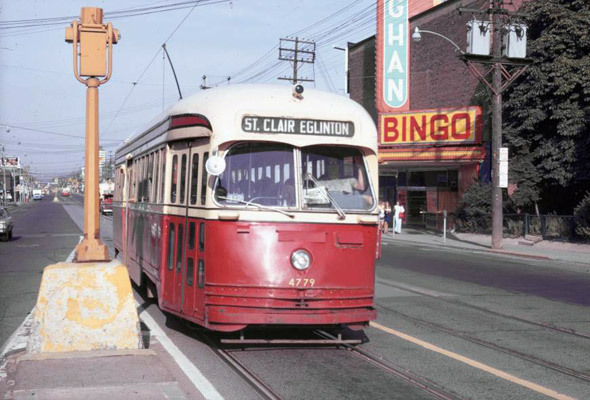 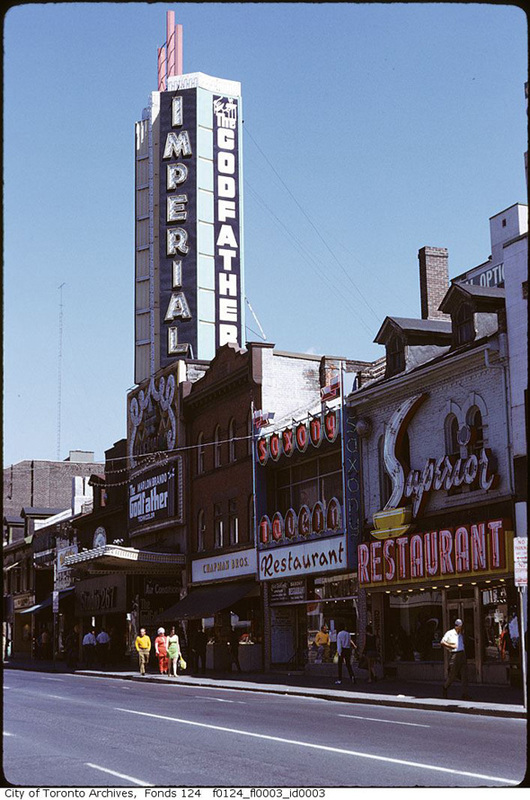 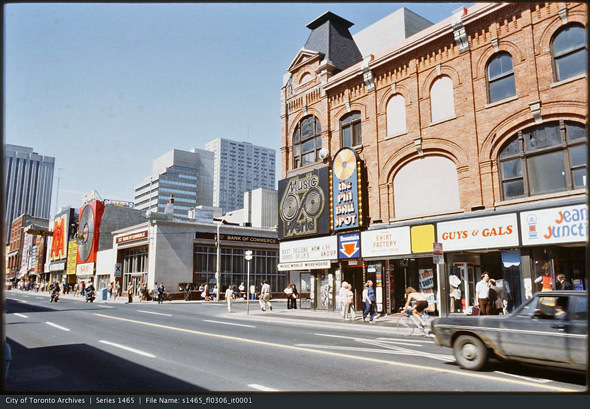 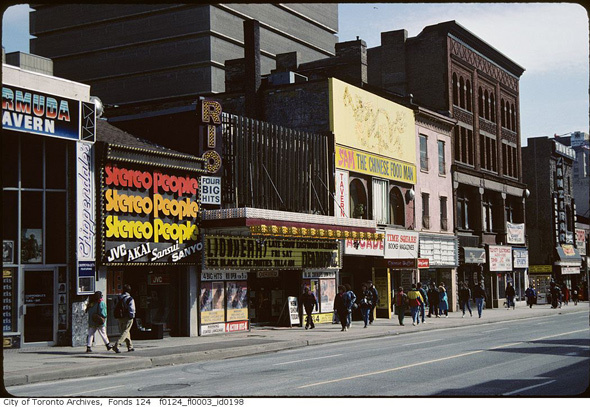 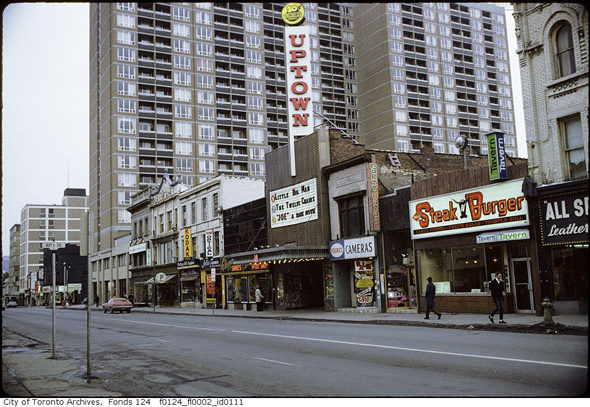 1970s Toronto might not have been a more entertaining place than the city we live in today (especially if you're into eating out), but it was dirtier, sleazier, and less sanitized in general. 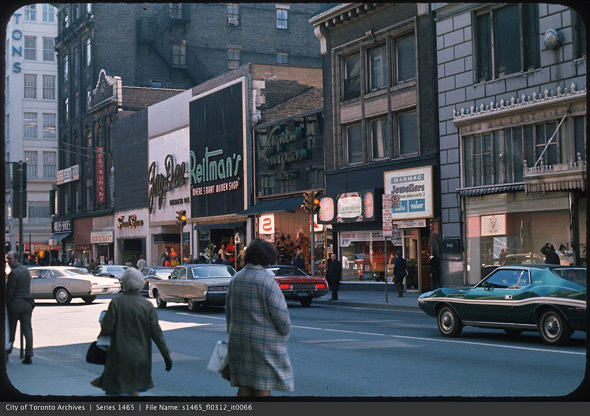 Despite being thought of as "New York run by the Swiss," by our own standards, it was a gritty decade. 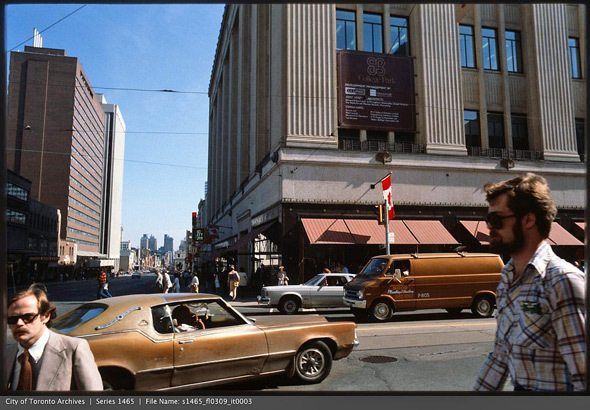 And this, of course, is perfectly apparent in its photographic legacy. 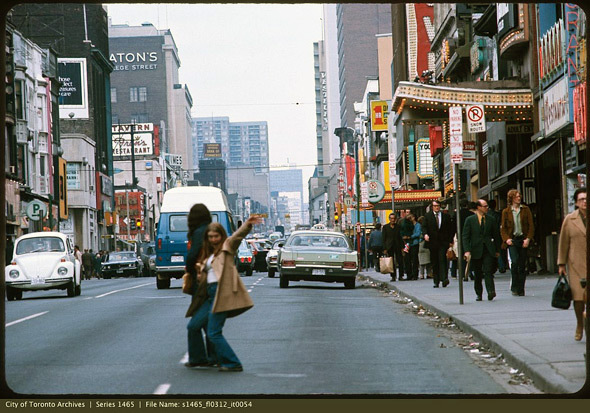 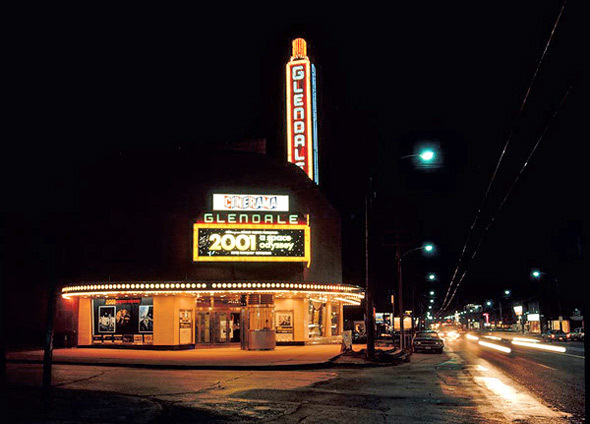 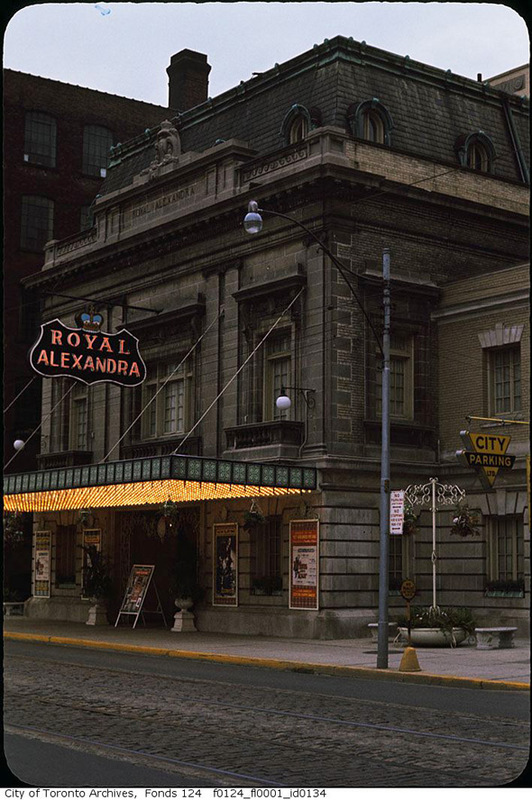 For whatever reason, the 1970s seems to be the decade with which we collectively have the most photo-based fascination. 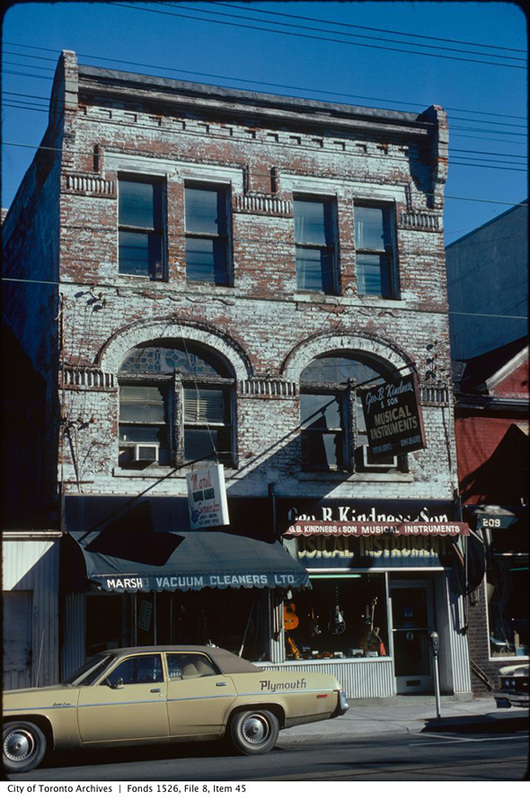 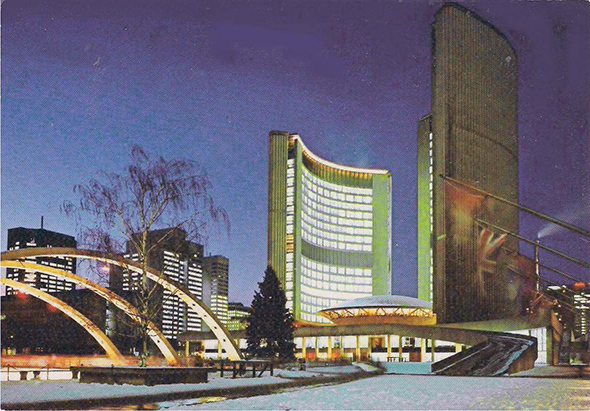 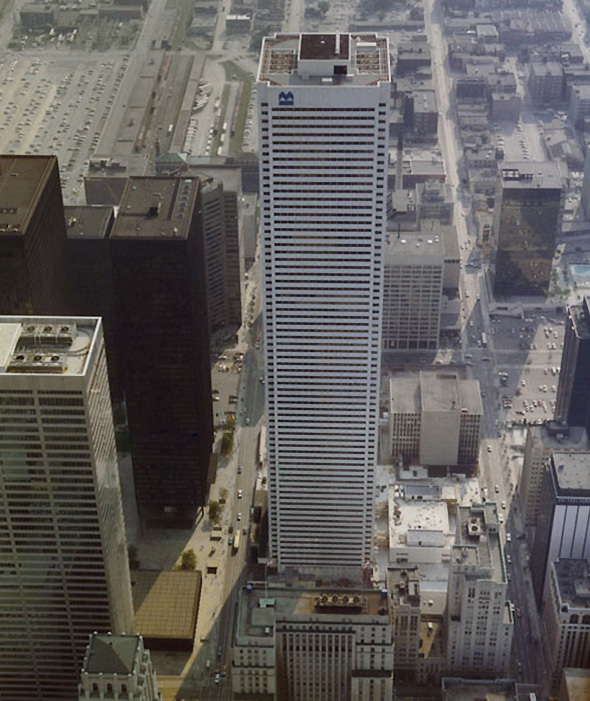 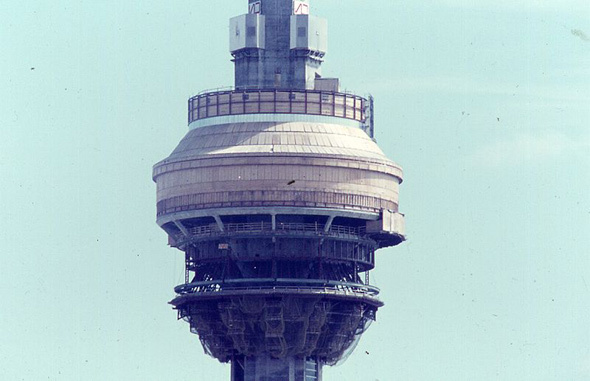 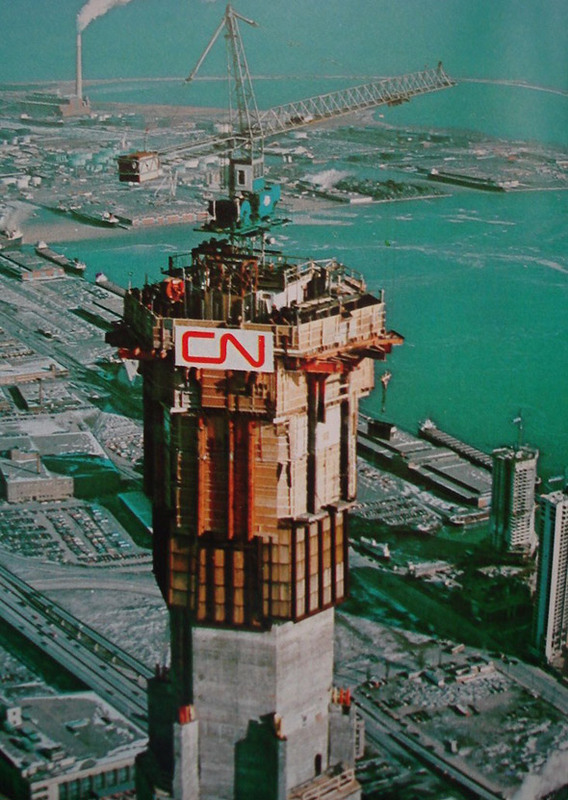 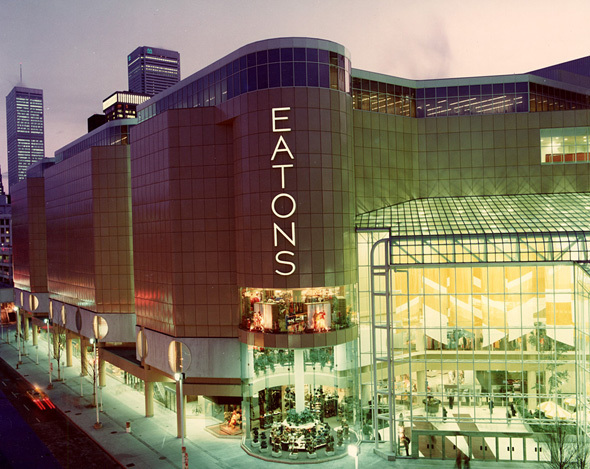 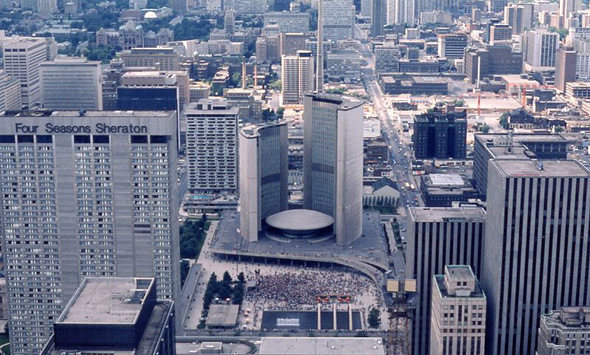 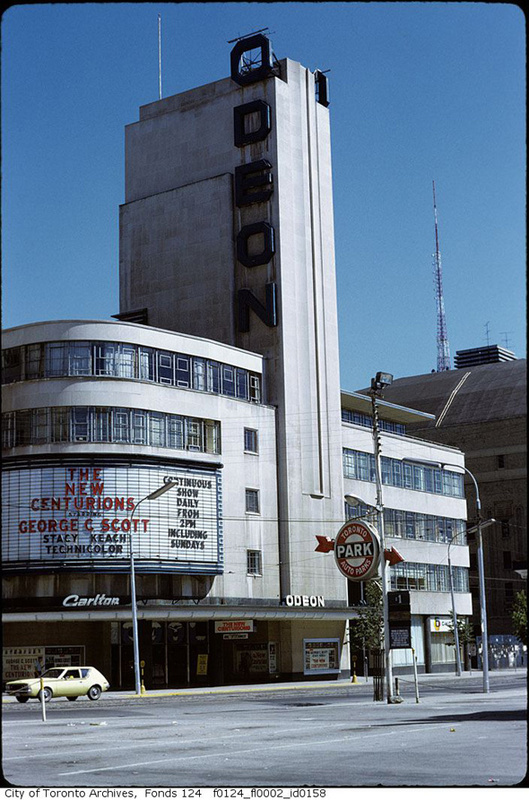 Perhaps it's because our modern downtown was formed during this period, with the birth of Commerce Court West, First Canadian Place, The CN Tower and The Eaton Centre. 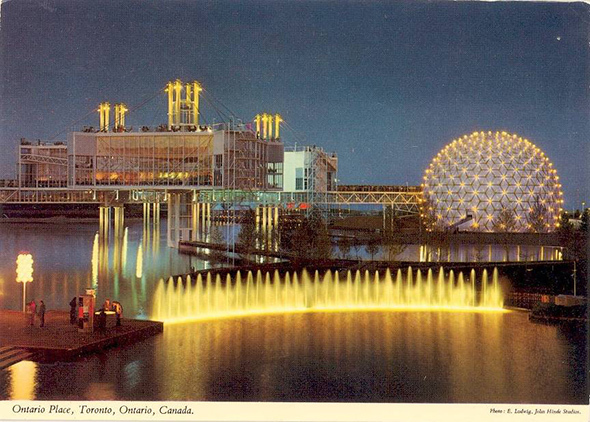 Or perhaps it's actually because the place looks so different. 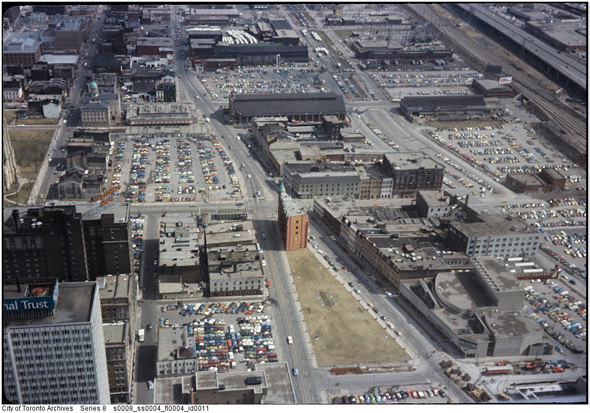 Thanks to an indifference to heritage structures, major swaths of the core appear as parking lots during this period. 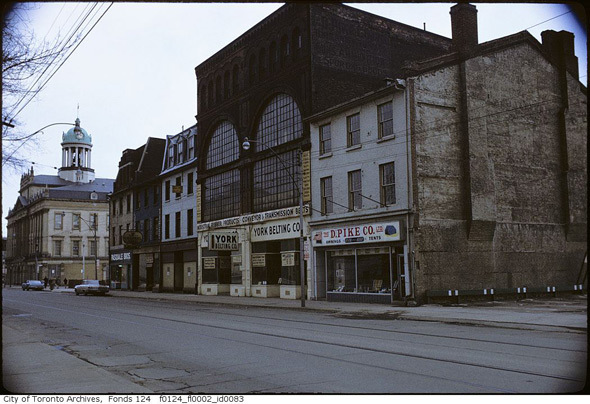 And everything is so filthy, covered in soot from the previous decades of heavier industrial activity in the city and (going even further back) reliance on coal. 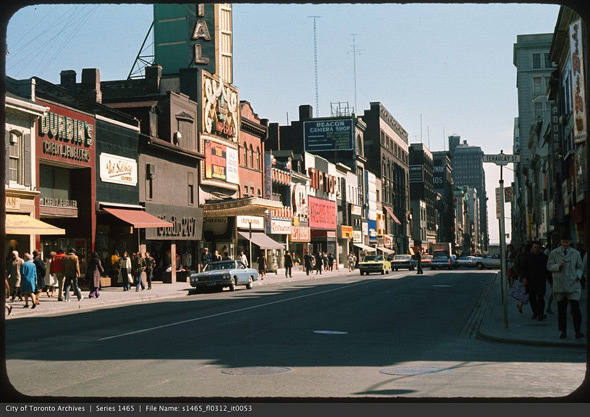 It is remarkable just how much cleaner Toronto looks nowadays. 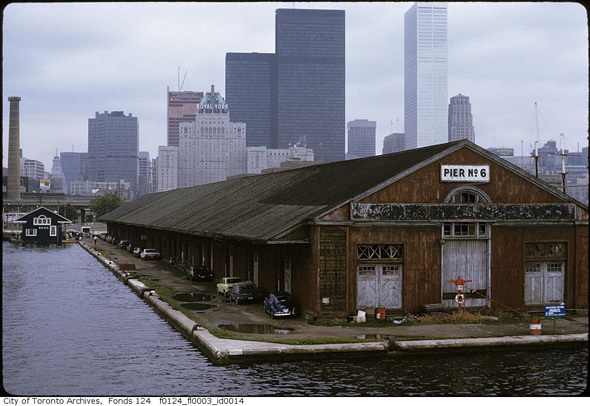 Toronto has certainly become a more interesting and diverse place to live in over the last 40+ years, but if there's one thing that it's lost (and this is true of most cities), it's that scrappy, hodgepodge element that a photographer like Patrick Cummins has documented so well. 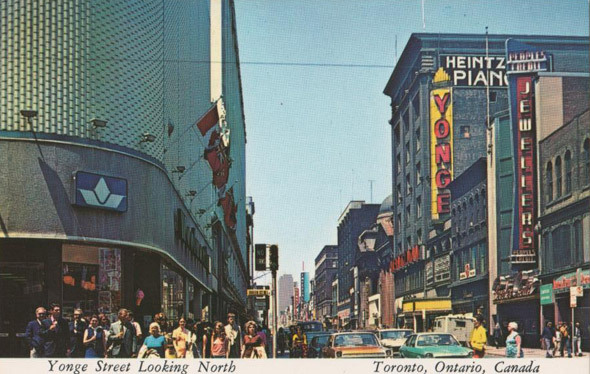 Not only have we lost much of our industrial architecture, but the mom and pop signage that tended to make the urban landscape seem like a scramble of unique markers has progressively given way to homogenous corporate branding. 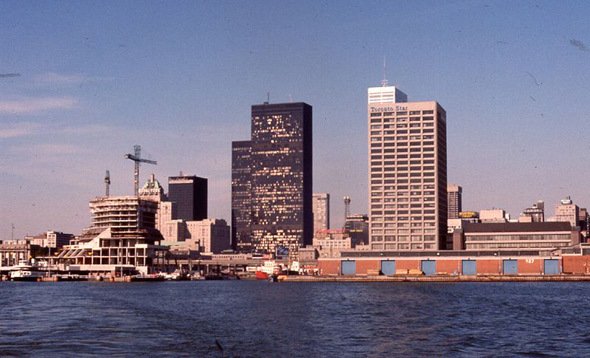 Throw in the glass condo building boom, and you have a profoundly different-looking city than a few decades ago. 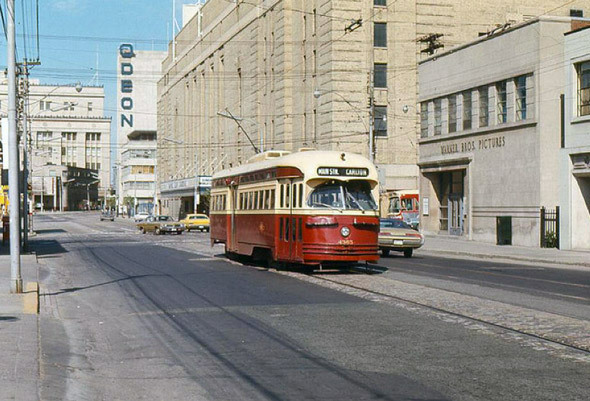 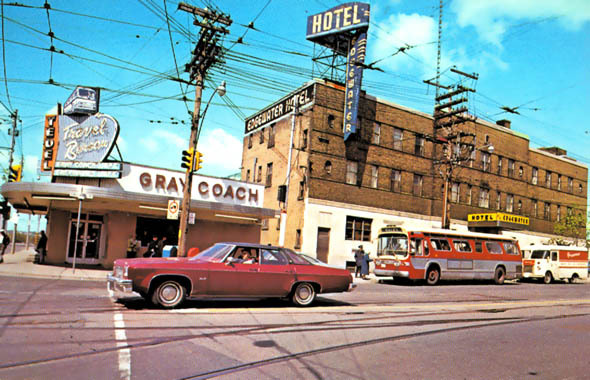 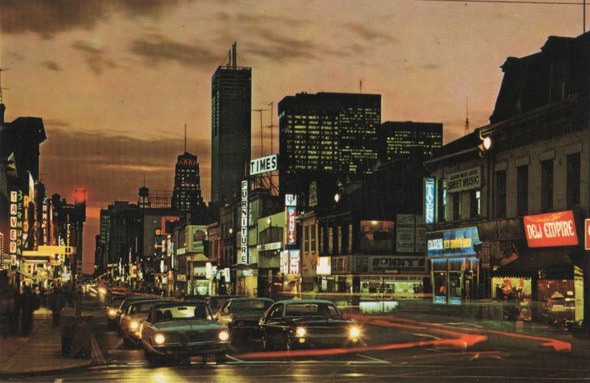 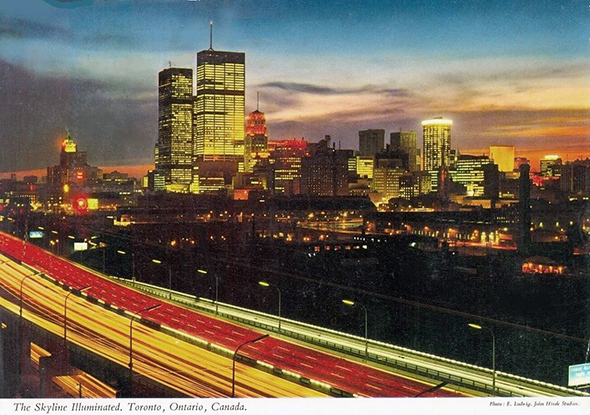 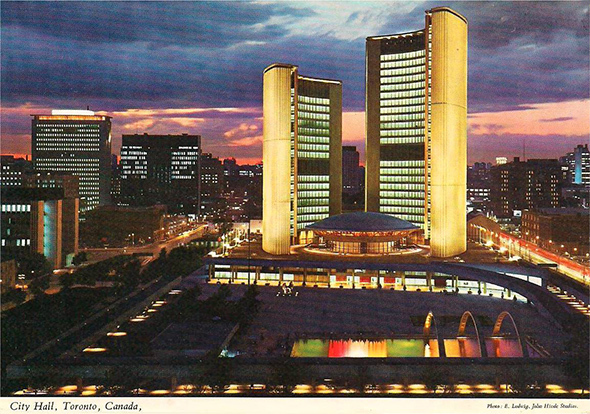 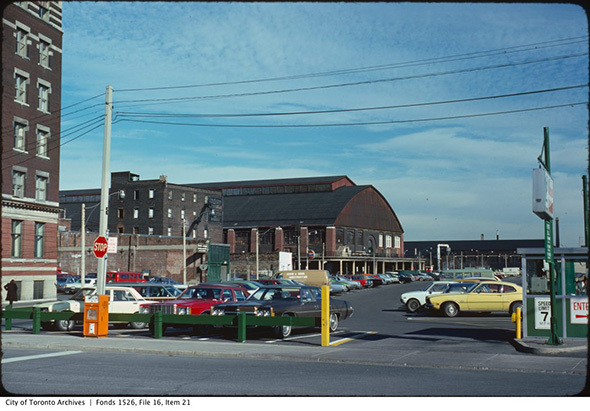 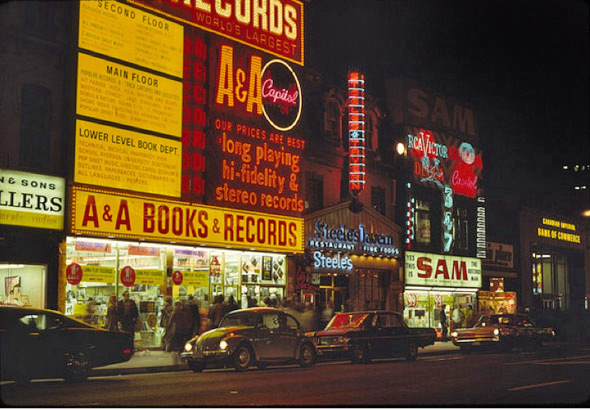 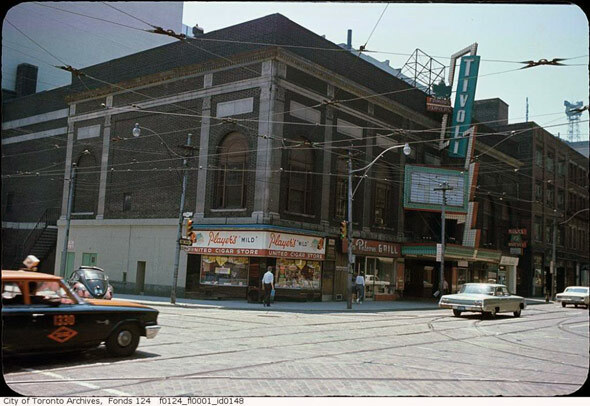 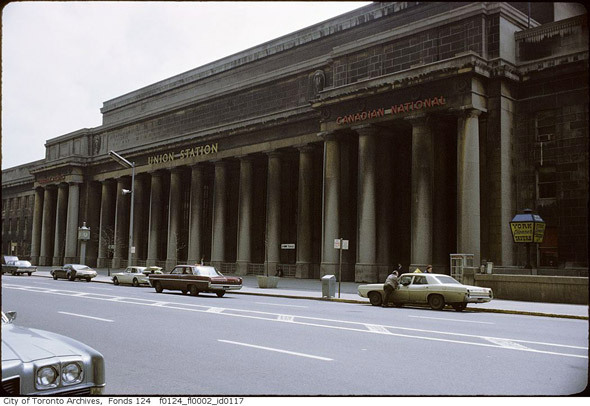 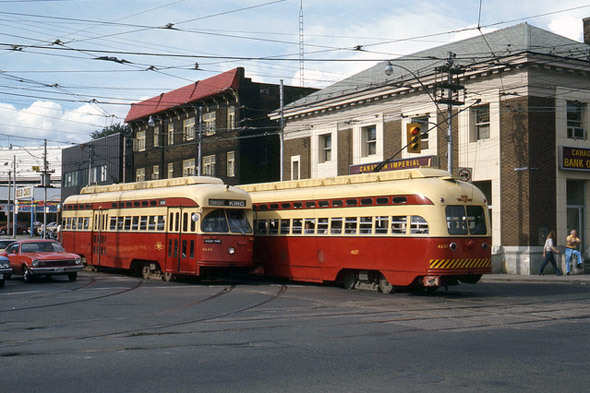 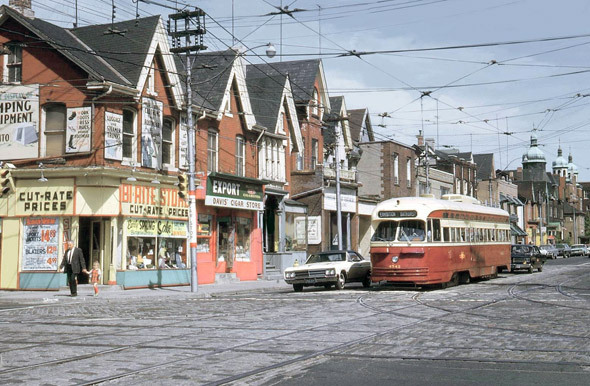 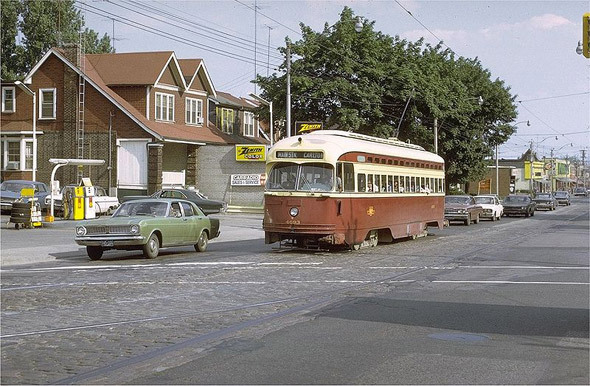 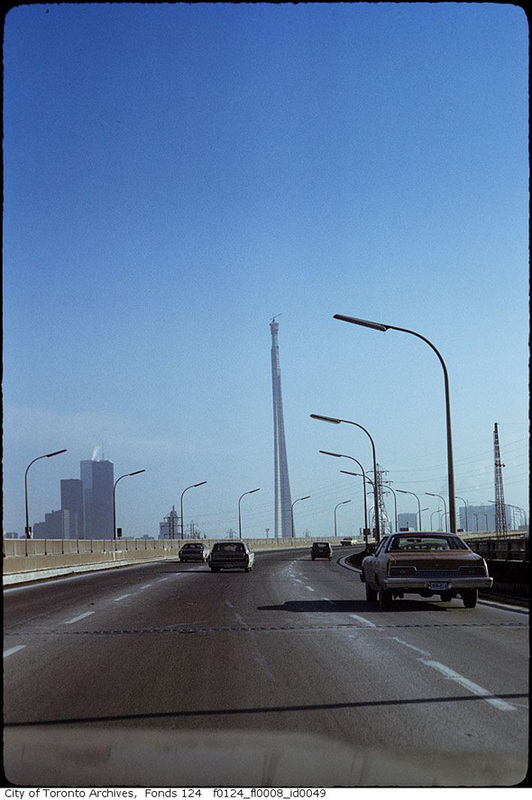 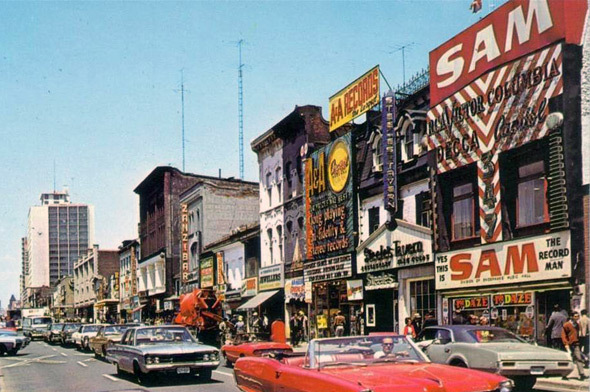 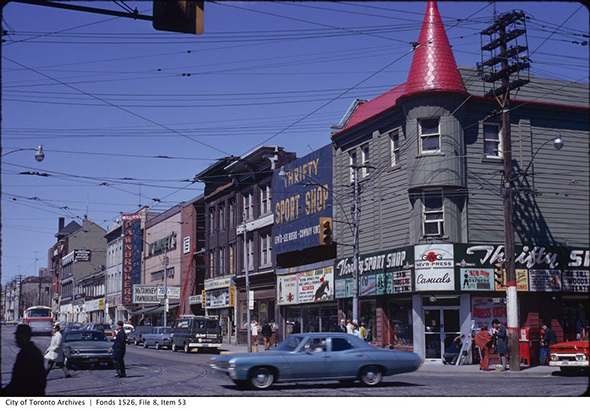 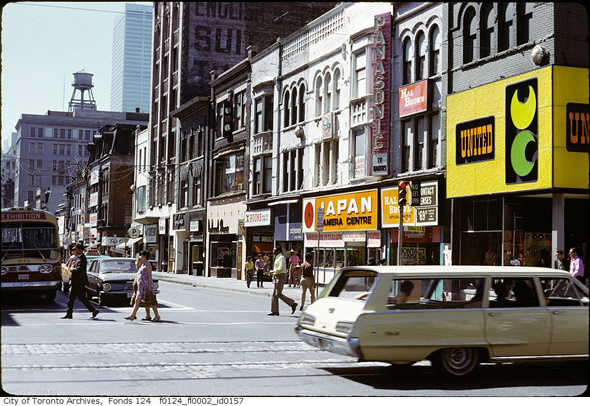 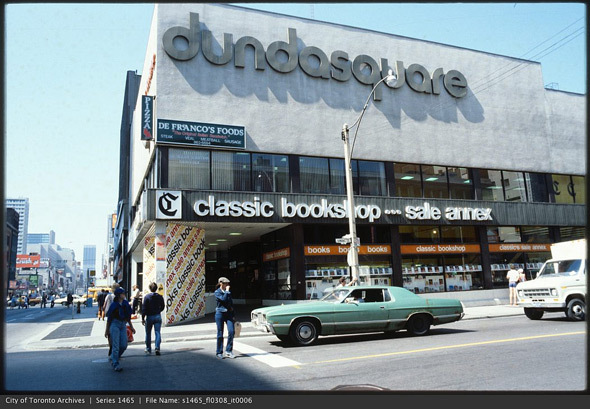 So even as I've written about 1970s Toronto before, here's a big and better photo roundup to address our collective appetite for a version of Toronto that's a little rougher around the edges.